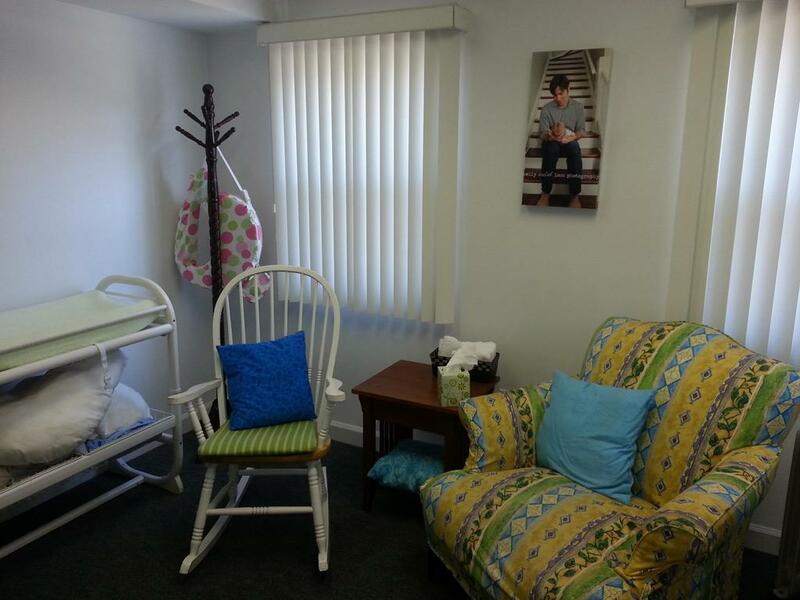 Northern Virginia Lactation Center will provide any mom who stops in a private place to breastfeed or pump--in one of our consultation rooms or in the classroom area. We are usually open 9-4 M-F and occasional Saturdays if class is in session. Though our address is 4250 Chain bridge Road (rt 123) Our parking lot & Entrance is on West Drive. Breastfeeding most welcome here!